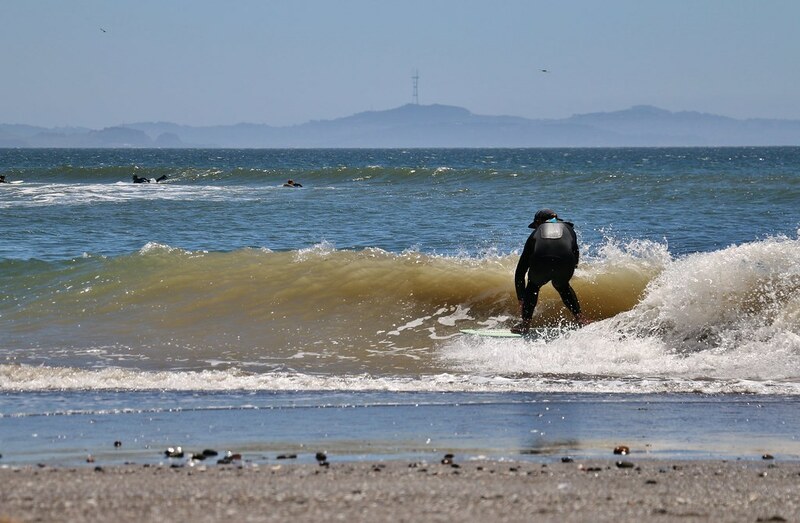 Bolinas is loaded with sand and there were some fun ones this morning, nice way to avoid the dub. Next south swell should be fire. yes! 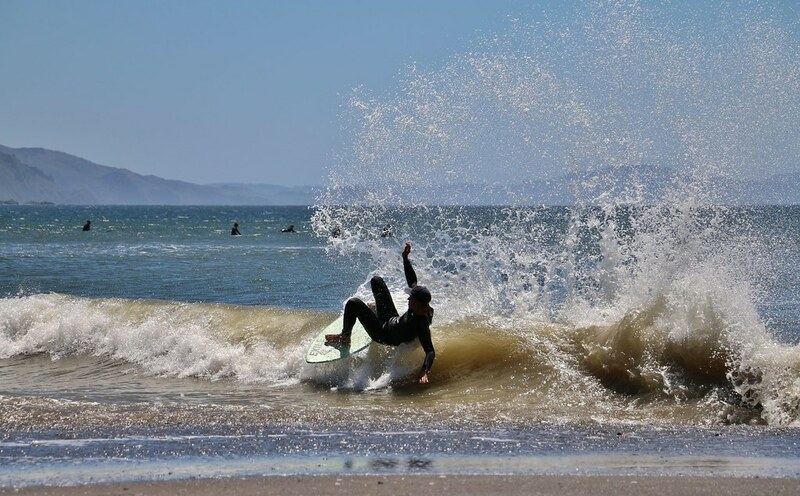 looks fun, sorry I couldn't hang and skim with you out there. Nice pics! No worries! We might have to try and hit it up the next few days and or the weekend..
How was Ventura? Did you get any skim in down there? 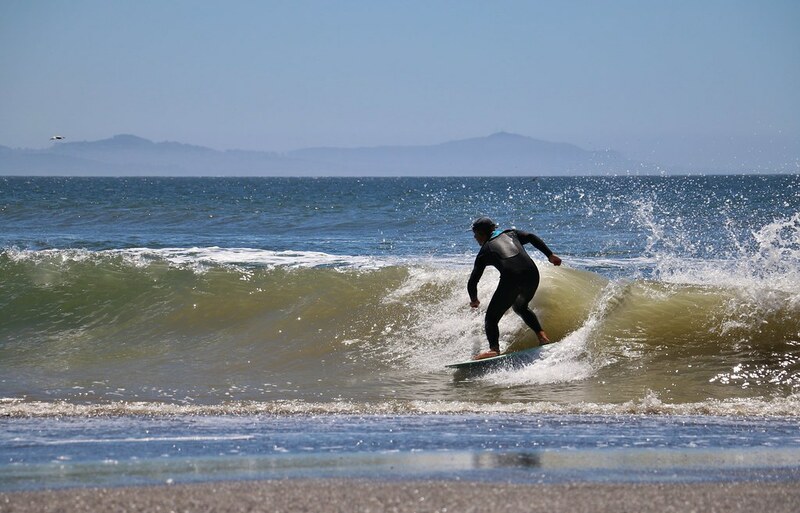 Anyone catch bolinas this year? I checked it tonight, looks like it would have been pretty good a week or two ago. I'm hoping the sand builds back a little.